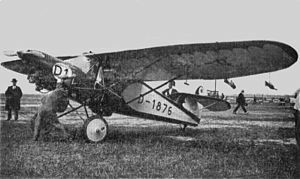 The Arado L II was a 1920s German two-seat, high-wing touring monoplane. 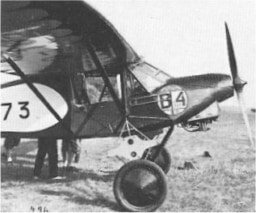 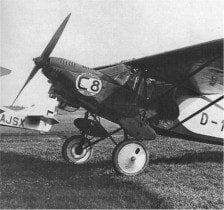 In 1930, a Revised version, the L IIa first flew, and four examples took part in the Challenge International de Tourisme 1930, starting from Berlin-Tempelhof airport, but none placed, and one crashed early in the race. 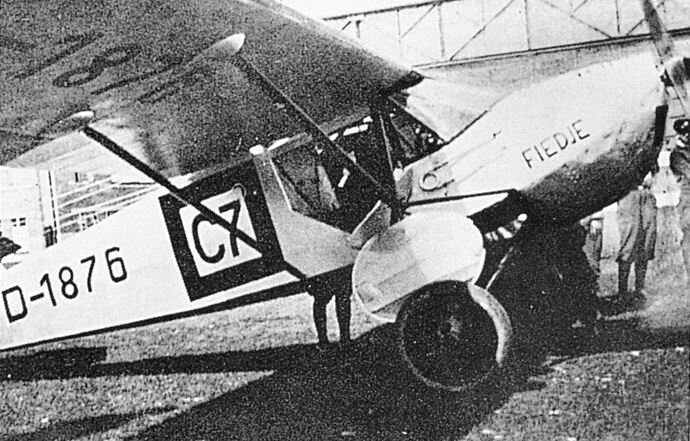 Two examples competed in the Deutschlandflug in 1931.